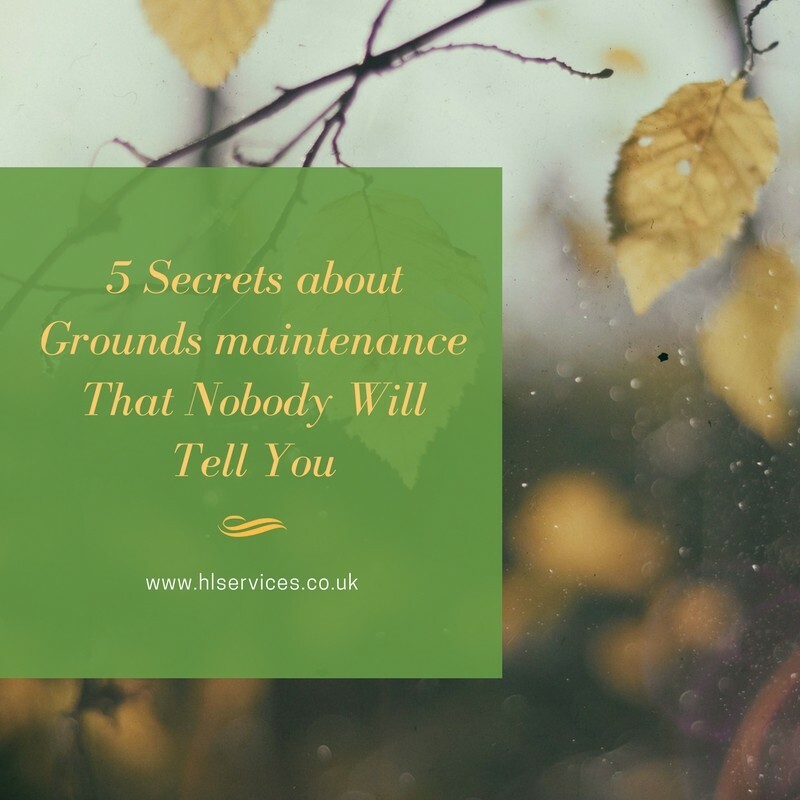 5 Secrets about Grounds maintenance That Nobody Will Tell You. Introduction. Lawn care and ground maintenance practices vary from place to place, level of professionalism needed, and the seasons of the year. Most grounds owners prefer to hire pros to help them nurture a flourishing lawn at a little cost rather than do it themselves. Poorly maintained grounds tend to be unsightly, hazardous and a source of vermin and pests that’ll invade nearby homes. Conversely well-kept grounds provide aesthetic, recreational and convenient space for rest, play and relaxation. There are a few grounds maintenance secrets that will make your grounds flourish. Fertilize In The Fall. The autumn season is the best time to fertilize your grounds. Application of fertilizer high with potassium during warm temperature encourages root growth and provides sufficient protection against winterkill due to low temperature. It also promotes faster and greater food uptake which aids shoot generation and growth as well as deeper root growth. Cool season grasses benefit from recovery when applied with nitrogen based fertilizer in the Fall. Aerate the area. It’s critical that your pore tiny holes around the lawn as a means of improving nutrient absorption, stimulating root growth, and allowing water to soak in. Aerated lawns minimize water runoff and significantly amplifies water absorption. The aeration also minimizes thatching-which is the dead plant material that accumulates around the law. Ideally, aeration should be done every 2-3months to keep the grass in top shape. It’s Okay to Overseed. Overseeding is the spreading of grass seed over the grown grass especially on patches that are poorly grown. Overseeding is a good grounds maintenance practices as it’s known to improve a lawn’s appearance. It’s always advisable to rake the lawn before overseeding to maximize seed to soil contact. The best time to overseed is early Fall when planting with cold season grasses. Overseeding creates a well grown out lawn that’s thick and beautifully dense grass lawn. If it’s still growing, keep mowing. The best lawns are those that are well tended and mowed to the appropriate height. Overgrown lawns tend to be unsightly and uninviting. As long as the lawn is growing keep mowing especially during Fall. Continuously mowing it while the turf is still growing is the guarantee of a beautiful lawn during spring. The appropriate height for mowing depends on the type of grass, the growing conditions and the season. The average mowing heights tend to be between .5 inches and 3-4 inches tall depending on the grass variety. Don’t Leave The Leaves. Falling/shed leaves are beautiful but when left for long they can become overstuffed, unsightly and suffocating for the lawn during Fall. The falling leaves can be removed or they can be mulched using a mulching mower. The falling leaves can also be composted and applied as manure back on the lawn or used to nourish shrubs, hedges and plants around the compounds. Recycling falling leaves reduces the incidences and impact of landfill around the compound. Overall, proper care of grounds during Fall has a great impact on the quality of the lawn during spring and its ability to survive winter.